Capt. 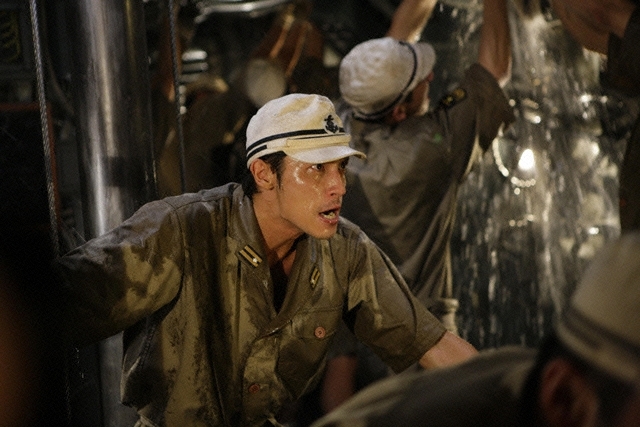 Takayuki Koramoto (Hiroshi Tamaki) leads a Japanese submarine as it engages an American destroyer off the coast of Okinawa during the waning days of World War II. Based on Tsukasa Ikegami's novel "Raigeki Shindo Juukyuu-ten-go". 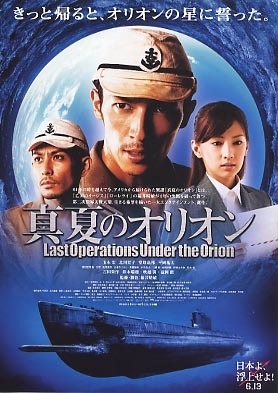 "Last Operations Under the Orion" was filmed with the joint cooperation of the JSDF and U.S. Navy. For the U.S. destroyer, the "USS Slater" moored on the Hudson River in Albany, NY and the "USS Hurst" now under Mexican ownership were used. tony Feb 16 2015 9:55 am just wondering, do anyone know where can i buy this blu ray disc in canada, or web store? Joel Choy May 26 2013 12:26 am Yes, I just finished the movie to-night. Every night after dinner for about 4 nights from our local Asian ethnic broadcast that I taped almost a month ago. 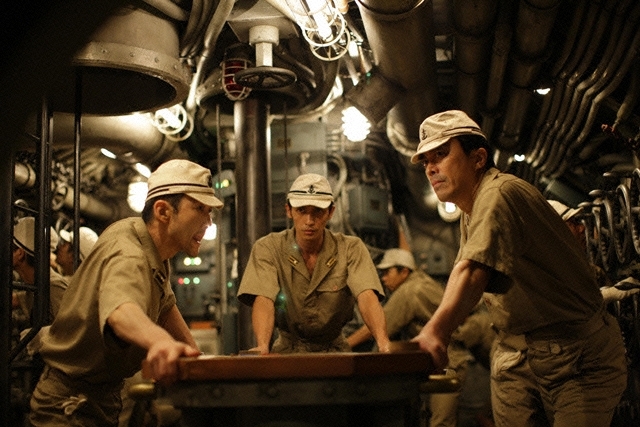 The actors were good and kept me wondering what was going to happen to the Japanese sailors. I thought they would all likely died since this was about WWII Okinawa. 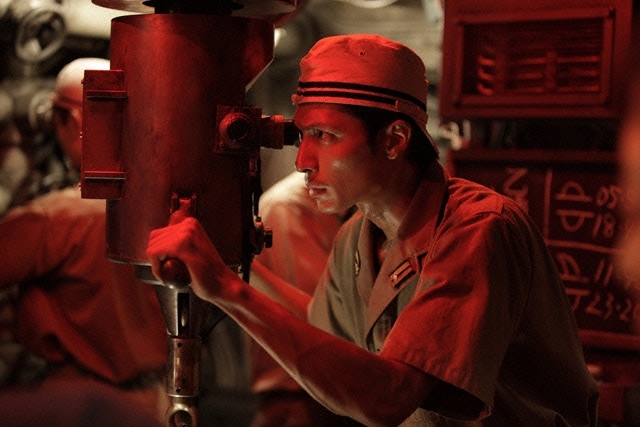 But to my surprise, the ending was the announcement of the end of WWII that saved all the sailors. 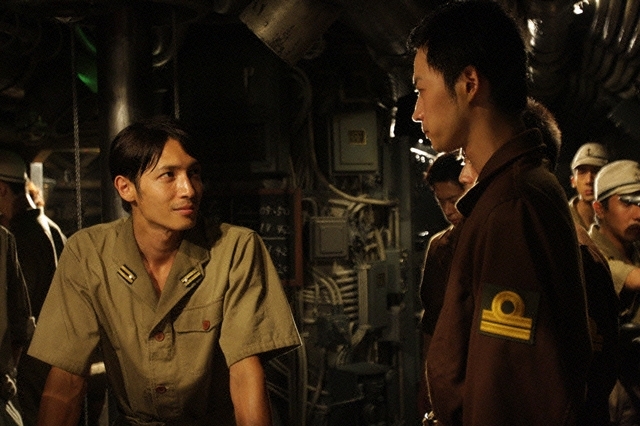 The main character can finally come back to his lover who provided him protection and the particularly moving composition piece which the US captain retained until after the WWII. A happy ending story. I play piano and just spent hours searching for the Orion's Whisper piano score. Would appreciate anyone who would help me find it. No luck on youtube. Just the mp3. I guess I will have to piece it together somehow by ear one day. erik May 05 2010 2:48 pm Nice movie, although some shots were taken from U571. The two torpedoes in the first scene in the sub. But I like the idea behind this movie. I recommend you go see this! Jerry Aug 24 2009 10:35 am I attended the U S preview screening in May, 2009. 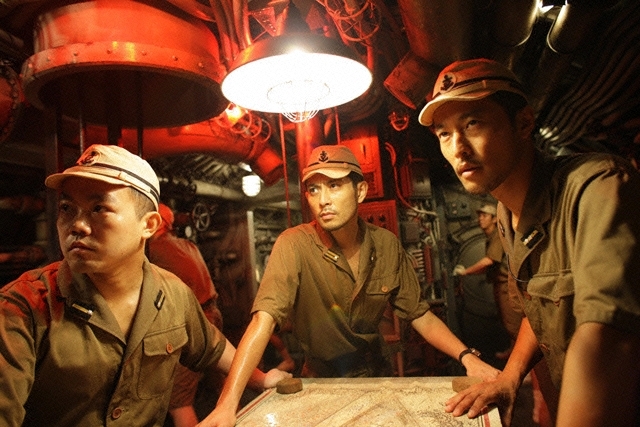 With English sub-titles for the Japanese dialog, it is easy enough to follow the plot. It was so refreshing to see a "war" movie with no gratuitous war violence. It is not really about the war, it is more of a love story, and the longing to survive. The characters are so human. . . . .
RamenLover Jun 08 2009 9:19 pm Thanks for the heads up ... let me know what you thought of the movie if you watched it already. navywifefrog Jun 02 2009 10:29 pm The movie is being shown at the US naval base in Yokosuka. Looks like there will be a really big audience for this premiere. The movie trailer looks good too. RamenLover Jun 02 2009 2:47 am How did you get lucky enough to watch it so soon?